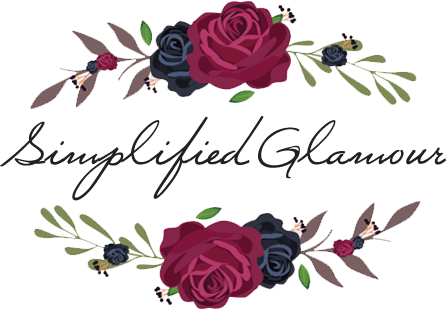 Simplified Glamour is a PR friendly blog and open to collaborations, sponsored posts, opportunities, giveaways, etc. Any products that I have received from companies and choose to review will be noted at the beginning of the blog post as well with an (*) asterisk in the title. I will only be looking to review items and collaborate with people or companies that I feel are relevant to my blog and personal interests. 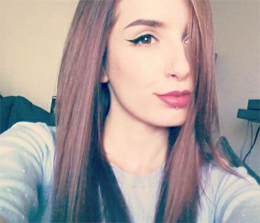 Simplified Glamour is mainly a beauty based blog. I’m always 100% honest with my reviews in order to give my readers the best feedback possible. Each review is based off my own experiences and opinions regarding the product in question. Unless otherwise noted, all pictures shown on the blog were taken by me. Feel free to use my photos as long as it has my watermark and not modified in any way along with a link back to my blog. And let me know if you do! Would love to see where it’s being featured.